Karate remains one of the most effective ways of maintaining general overall fitness as well as building up a strong resistance to lifes obsticals. As a karate practitioner and coach of 36 years and counting I maintain that karate training is the one activity that can uncover an individuals potential to reach beyond the social expectations of average. Training Fees paid via Direct Debit. 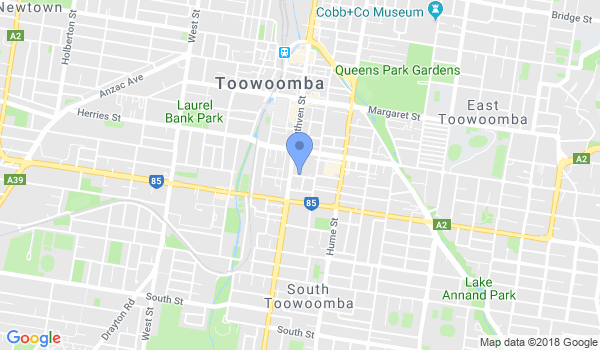 Would you like more information on hours, classes and programs available at Toowoomba Koryukan Karate? Please contact the school with your questions. Update the details, Write a Review or Report Error of Toowoomba Koryukan Karate.